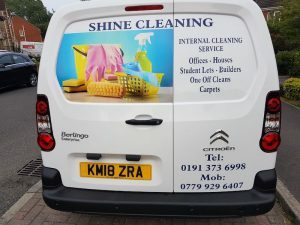 We provide a comprehensive range of domestic and commercial cleaning services across County Durham. 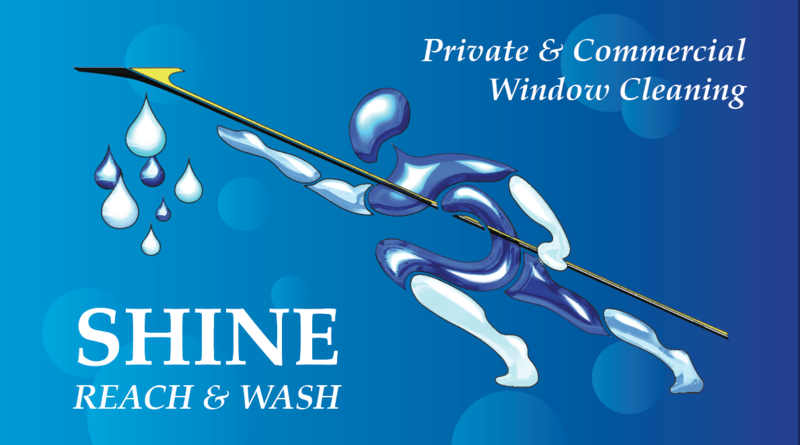 Our dedicated team is equipped to deal with all cleaning requests. 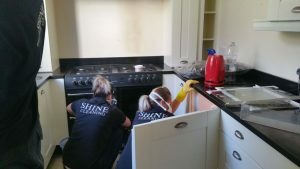 With safety and due care, Shine Cleaning provides the best cleaning solutions to our clients. All products and materials supplied. 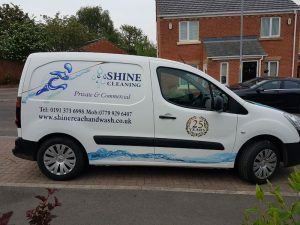 All at one simple price – £13 per hour. 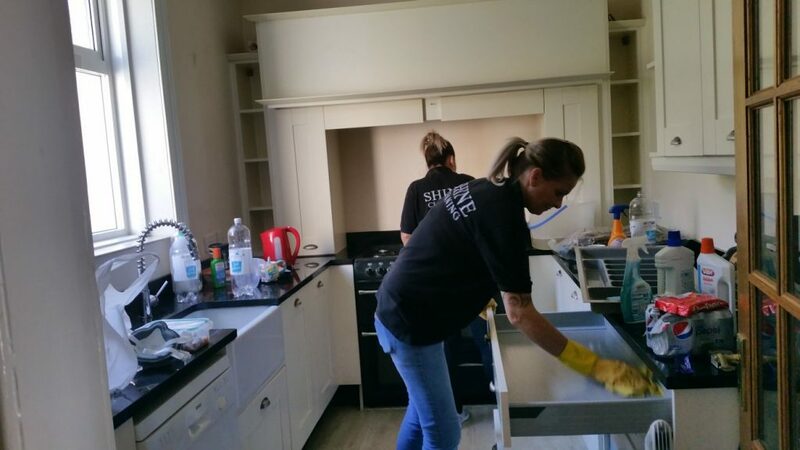 We also offer a cleaning service to Landlords and Estate Agents for change of tenant cleaning – before new students move in or when students move out. Currently offering these services to Evenmore Properties, Bradley Hall and Elite Estate Agents and Lettings.